As the tragic events of September 11 have so vividly demonstrated, it is no longer possible for us to live in isolation, ignorant of peoples and cultures in far distant areas of the world. To be able to form educated opinions and make informed decisions through this confusing time, we must seek to understand not only the contemporary cultures of the Middle East, Africa, and Asia, but also the historical backgrounds of those regions and the people who inhabit them. Although contemporary political and social problems have been important motivating factors for the recent disturbing events, we should not overlook how deeply rooted these problems are. Our grasp of the developments in the Middle East, as well as of the continuing conflict in the Balkans, will remain superficial unless we make a genuine and concerted effort to comprehend how past events have contributed to our present condition. 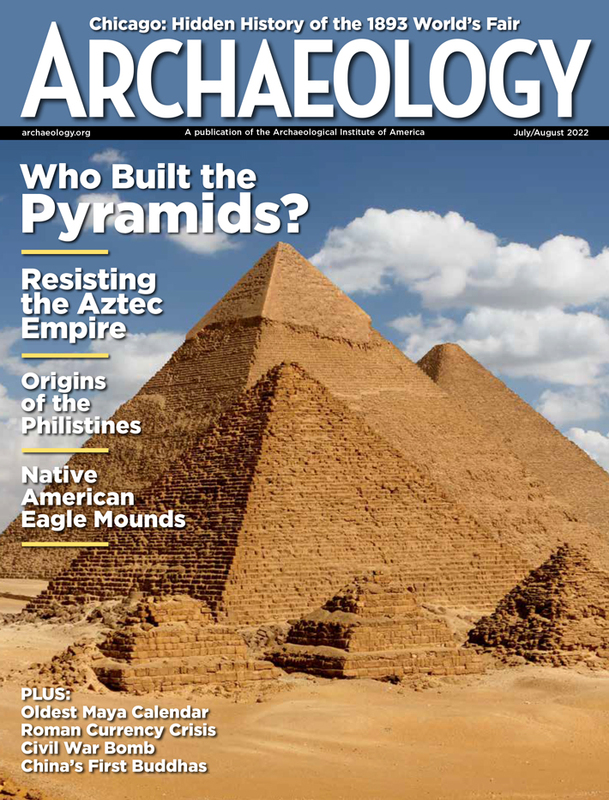 Archaeology is in a unique position to contribute to this endeavor. As a branch of anthropology, it brings the dimension of time-depth to the study of living cultures. Although the traditional concern of archaeologists has been the material remains of ancient cultures, many also now incorporate the study of ancient texts, ancient and modern environments, and modern peoples and cultures into their study of the past. Furthermore, because they live and work among the peoples whose past they study, archaeologists gain an appreciation of those cultures that they can pass along to others who have not had similar opportunities. One way that many of us can increase our understanding of other cultures and the history of other regions is through travel. Experiencing a landscape firsthand and interacting with its modern-day inhabitants can broaden our knowledge of a region's history. Travel can foster tolerance and encourage a higher level of interaction between people of different cultures. Travel programs organized by nonprofit organizations, such as the Archaeological Institute of America's tours (www.archaeological.org), provide opportunities to explore the remains of past cultures while learning about the history of an area and the influence of that history on current events. But "educational" travel is not only about self-enrichment; carefully managed tourism also can provide vital support for the preservation of cultural monuments and ecosystems by bringing economic benefits to local populations and governments. Travel programs of nonprofit organizations go even further by helping to support financially the sponsoring organization and its mission. Now more than ever, we believe that travelers are "ambassadors" and that travel can help promote cooperation among the world's cultures. 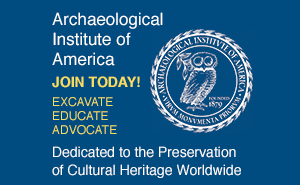 Nancy C. Wilkie is the president of the Archaeological Institute of America.